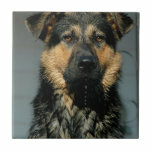 German Shepherd dog sitting up at attention. 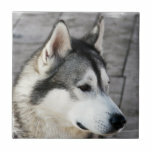 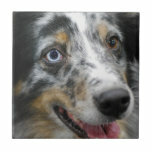 Alaskan Malamute dog photo design for dog lovers. 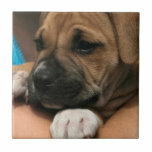 Adorable boxer puppy dog with a sweet expression. 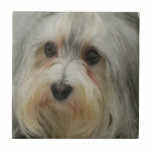 Sweet Havanese puppy dog with a cute expression. 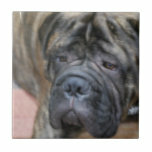 Sweet face of a large bullmastiff dog. 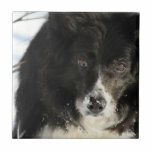 Border collie dog running through the snow. 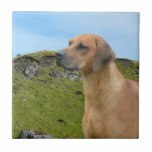 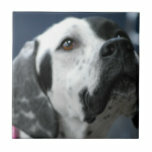 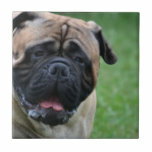 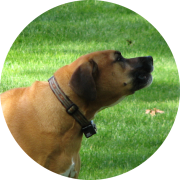 Large breed Bullmastiff dog for large dog lovers. 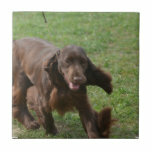 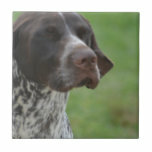 Adorable face of a cute field spaniel. 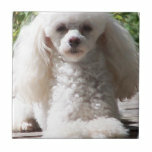 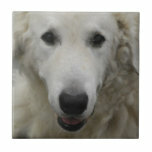 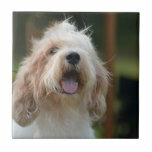 White Kuvasz dog breed with a sweet expression. 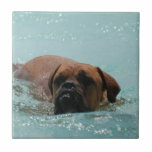 French mastiff or a Bordeaux swimming in tropical waters. 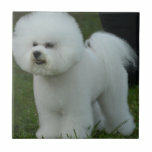 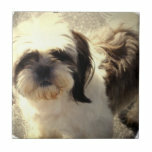 Shih-Tsu dog for small dog breed lovers. 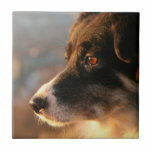 Adorable Border Collie dog profile. 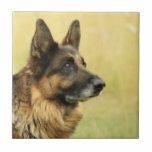 Cute German Shepherd dog standing in a field. 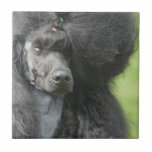 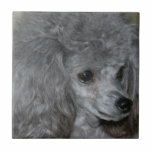 Cute black poodle dog after being groomed. 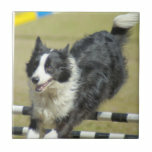 Border Collie dog jumping over a gate in agility. 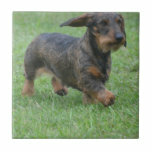 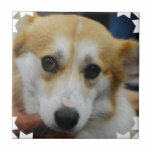 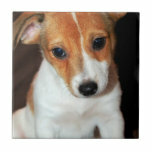 Pembroke Welsh Corgi dog star! 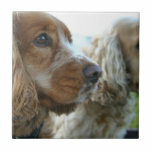 Really cute English Cocker Spaniel dog for dog lovers. 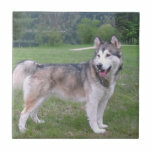 Alaskan Malamute dog standing in a yard. 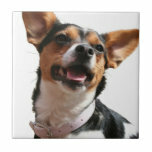 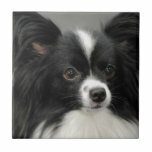 Chihuahua dog with big pointed ears.